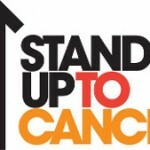 Last Friday night, lots of people in Ballymena came together to Stand Up To Cancer on Channel 4. Cancer Research have said thanks to all for their amazing support which raised an incredible £14,520,756 that will accelerate treatments from lab to bedside, to help save more lives of people with cancer. You can still get involved and help them make that total even bigger by donating anything you can on the Stand Up To Cancer UK website. 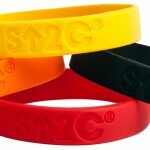 Stand Up to Cancer Merchandise is also available at the Cancer Reaserch shop on Church Street in Ballymena and online. 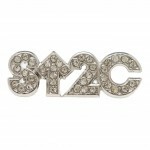 You can choose from a range of men’s clothing, women’s clothing and some accessories. Get involved and call into the Cancer Research shop on Church Street in Ballymena.